Citizen Kane, widely considered the greatest film ever made, continues to fascinate critics and historians as well as filmgoers. While credit for its genius has traditionally been attributed solely to its director, Orson Welles, Carringer's pioneering study documents the shared creative achievements of Welles and his principal collaborators. 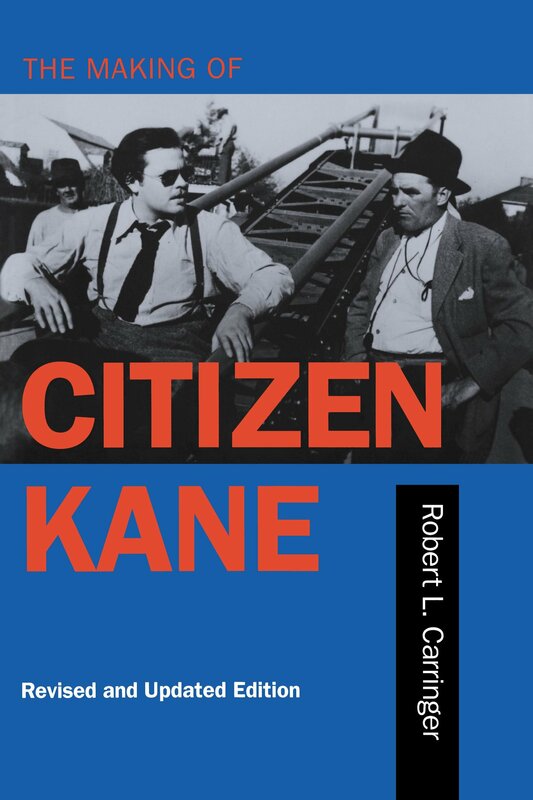 The Making of Citizen Kane, copiously illustrated with rare photographs and production documents, also provides an in-depth view of the operations of the Hollywood studio system. This new edition includes a revised preface and overview of criticism, an updated chronology of the film's reception history, a reconsideration of the locus of responsibility of Welles's ill-fated The Magnificent Ambersons, and new photographs. Robert L. Carringer is Professor of English and Film at the University of Illinois, at Urbana-Champaign. He is also the author of The Magnificent Ambersons: A Reconstruction (California, 1993).